How EU law has supremacy over national law and why attempts at reform will never succeed. The revolutionary nature of what the Court of Justice of the European Union (CJEU) has achieved in establishing EU legal supremacy cannot be overstated. 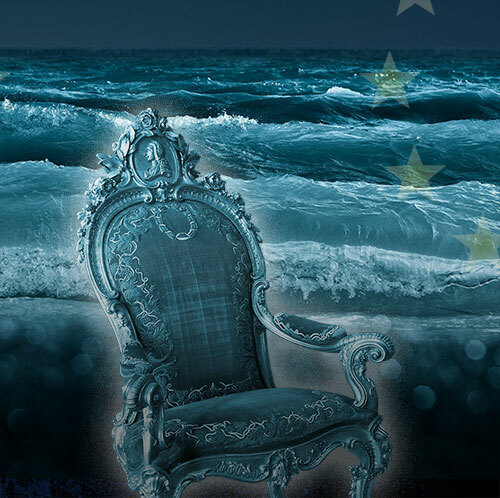 The story of the emergence of the supremacy of EU law is a story of audacious expansion of legal authority enabling the CJEU, in the words of the scholar Karen Alter, to effectively become the ‘master of the Treaties’. The CJEU has become ‘master’ by awarding itself considerable latitude over the interpretation of the Treaties and the balance of competences between Member States and the EU. However, it has not done this entirely on its own. At different times the acquiescence of the Member States has been vital. • Altered dramatically the decision-making processes within the EU, instigating a sustained shift from unanimity in the Council of Ministers to routine use of Qualified Majority Voting (QMV), and from a situation where the Council of Ministers was the senior decision making body on most policy issues to a system of co-decision between the Council of Ministers and the Parliament on the vast majority of policy issues. The Prime Minister David Cameron suggested in a speech to Chatham House in late 2015 that as an accompaniment to his re-negotiation package he would like to introduce reforms which ‘…uphold… [the]… constitution and sovereignty’ and which protect the ‘…essential constitutional freedoms…’ of the UK. This paper has attempted to show that this domestic part of his EU reform agenda is, like his re-negotiation, likely to be a damp squib, achieve very little of substance and fall short of his own stated ambitions for the policy. In reality, raising the possibility of domestic legal reforms to uphold the constitution, sovereignty and protect essential constitutional freedoms is marketing and political spin, nothing more substantive that that. Empty domestic reform does however, nicely complement the vacuity of the claim that Cameron has achieved reform in the EU. Cameron’s reforms are likely to be nothing more than rhetoric and spin.